So I knew this CounterPoint thing had to be a big deal when I was contacted about a month out from the festival to meet at the grounds and begin shooting pictures of the beautiful rolling fields and country side for promotional purposes. The festival was to be held on the incredible Bouckaert Farms property in Fairburn, GA just about 20 miles south of Atlanta. All it took was catching one sunset out on the property to know this was going to be a serious next level event! 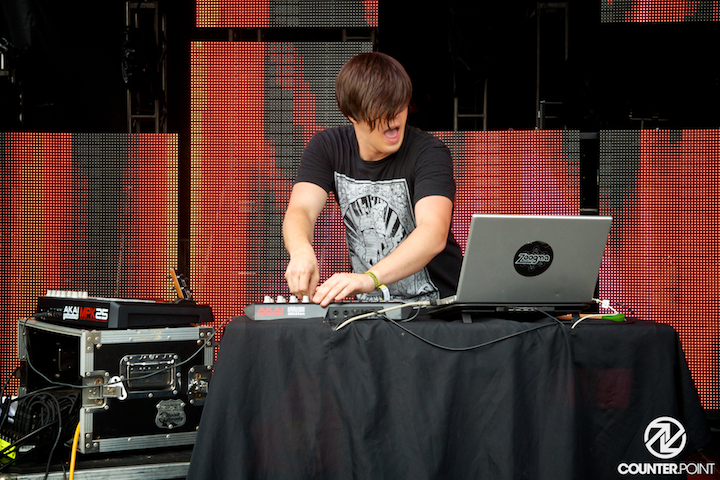 Combine the great location with a huge line up with names like Bassnectar, Pretty Lights, Avicii, Skrillex, Big Gigantic, etc and you really can't go wrong. 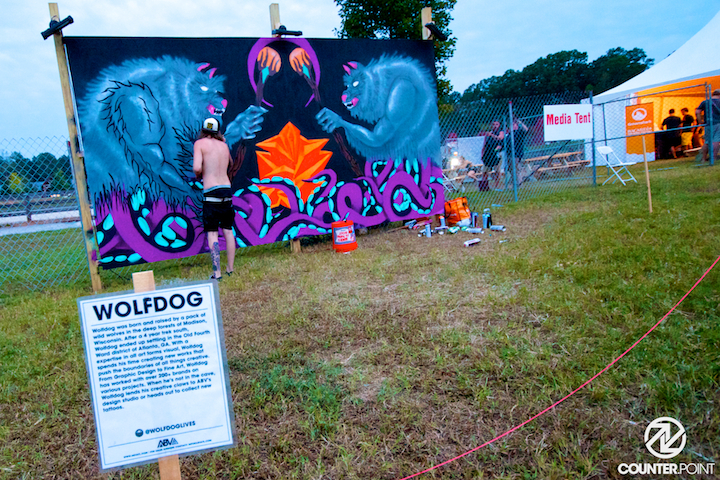 On top of all that CounterPoint did an amazing job of incorporating actual live art into the festival experience by deploring well known street and design artists all over the grounds that constructed large murals over the three day festival. Below are just a few pictures from an absolutely historic first year at what is sure to be a very big deal for many many years to come!